cuteie !!!!! 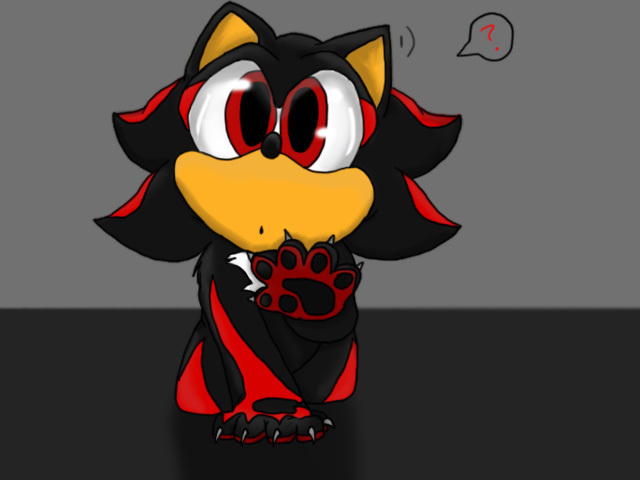 /////O///O///. . Wallpaper and background images in the shadow el erizo club tagged: shadow hedgehog baby shadow. you agin stop it now !!! me when i first saw this:?!?! awww*picks up shadow and hugs him tightly* soooo kawaii!